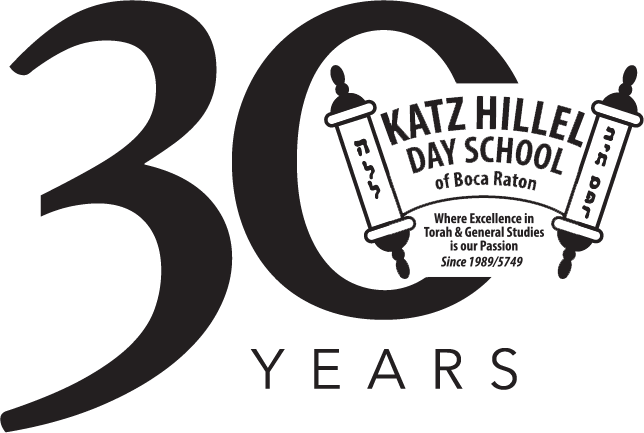 Katz Hillel Day School of Boca Raton is a Modern Orthodox Jewish Day School whose mission is an ongoing commitment to excellence in providing each student with a synthesis of Jewish and general studies and striving for excellence in all areas. 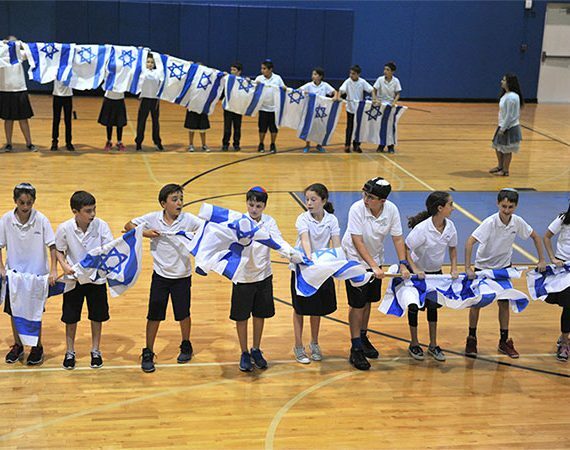 We are located in south Florida on the beautiful 15-acre Milton B. Katz campus, adjacent to the Jewish Federation of South Palm Beach County. 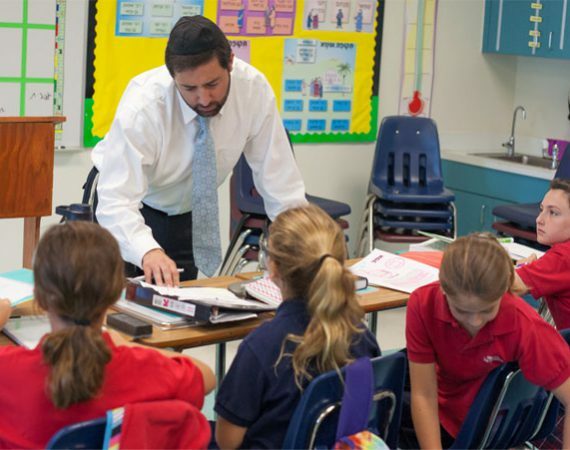 Hillel offers programs for students in pre-kindergarten (age 2) through eighth grade.